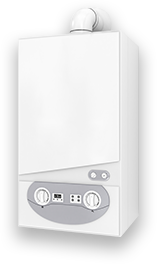 Get your central heating boiler replaced from £1650 (inc. VAT), choose from a Worcester Bosch, Valiant, Baxi or Glow Worm boiler. 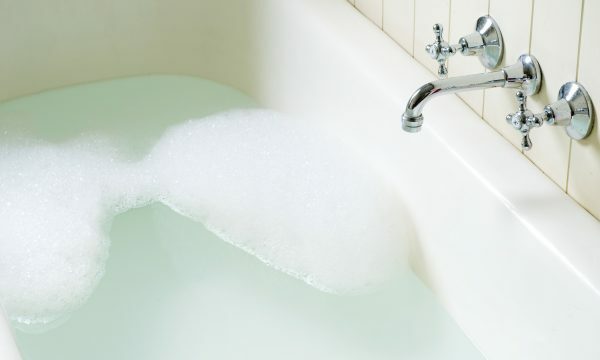 Update your bathroom or make a lifestyle adaptation today! Keeping you up-to-date with everything going on at UK Gas. Find out more about UK Gas and why we think you’re better off with us. See how we’ve helped people just like you. 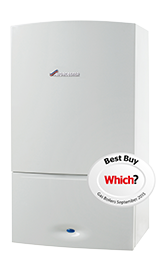 Looking for boiler replacement or installation? 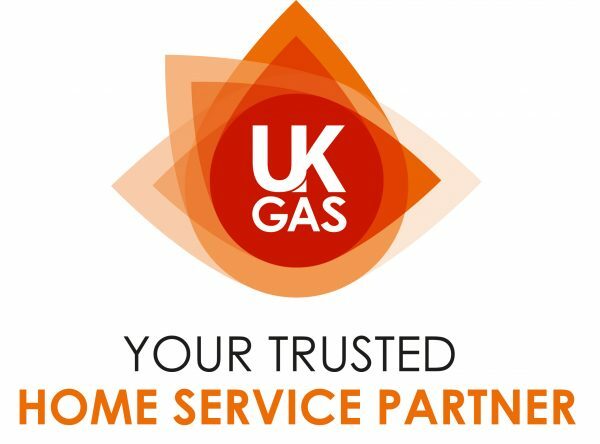 At UK Gas we are your trusted home service partner. Our team of gas fitters have over 24 years combined experience dealing with central heating, central heating boilers and boiler replacement. 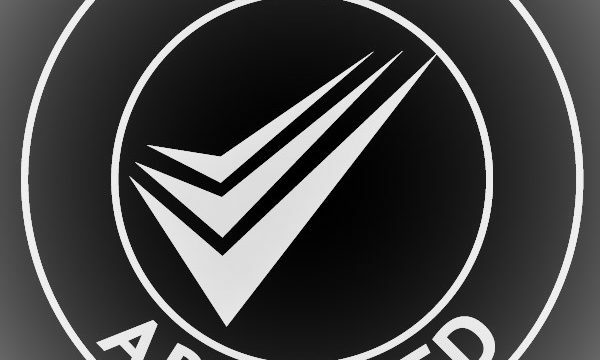 We offer a high quality boiler installation across Leicester and the East and West Midlands. In addition our services comprise of bathroom refits adaptations, kitchens, and general property services. Do your boilers need replacement? Tell us what you are looking for and we’re sure to be able to help. Has your boiler stopped working? Do you need a replacement boiler? Or need a quote quickly? We can usually schedule your replacement boiler for the next day after we’ve been to provide you with a free survey and quote. Our trusted boiler installation team will help you select the right boiler for your home and the right manufacturer for your budget. Find out more & get a quote today! 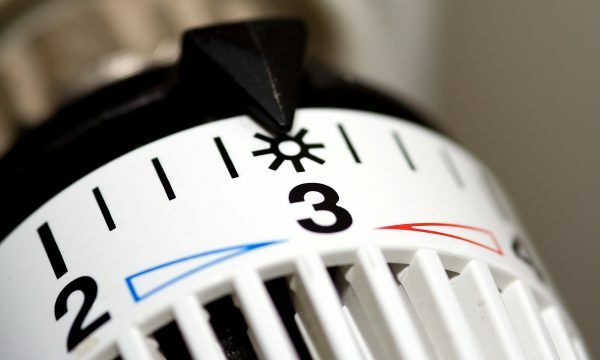 Trying to work out the best central heating system for your home can be a bit of a minefield, fear not our team of trusted expert engineers can design the right system for your home, so you’re prepared for the winter. Are you looking for a new bathroom or an adaptation for yourself or a family member, then look no further than UK Gas. We can help with the plumbing, tiling or an entire refit your bathroom. Our bathroom complete refits start from just £3,495! Let us take the stress away. 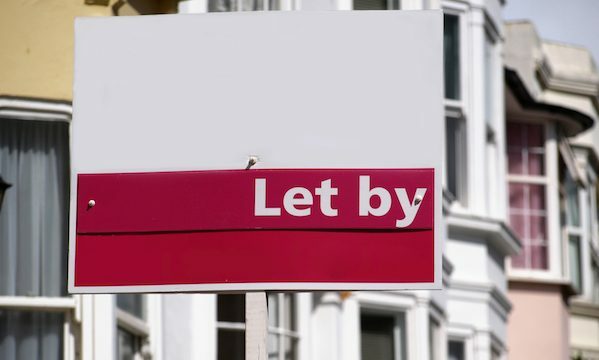 Managing multiple properties as a landlord can be time consuming and stressful, at UK Gas we can help with gas heating services, boiler replacements, bathroom replacements, re-fits and adaptations, Kitchen re-fits and property maintenance all to make sure your properties are within the UK and EU regulations. Find out more & get in touch today! 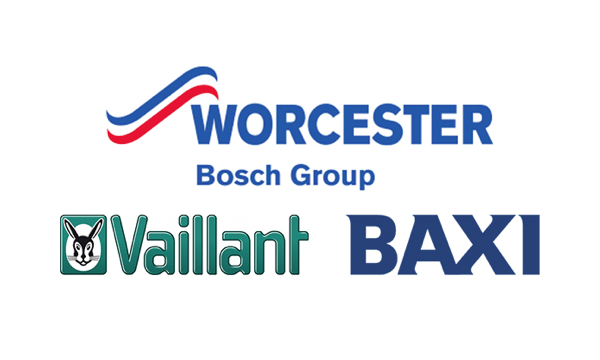 At UK Gas we’re an approved installer of a wide range of boilers including Worcester Bosch, Valliant, Baxi, Glowworn and much more, so you can be sure you can find a boiler to suit your budget. At UK Gas, we think we’re rather unique. We pride ourselves on our friendly professional service. We are not too big but we are not too small. We treat our customers like a human beings, and not numbers. We have the resources to deliver a professional service every time. 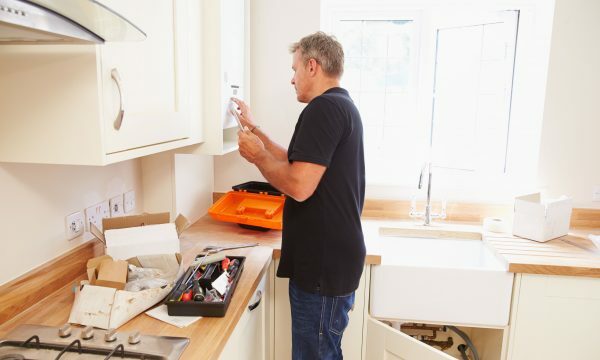 Whether you’re a homeowner, landlord, contractor or Local Authority our experienced engineers and staff are here to help you – so get in touch today.